Ofcom has announced a new Call Cost Review into the prices of phoning premium 118 directory enquiries numbers as fears grow of households hit by extreme bills. Although people have generally been spending less and less money on mobile and landline calls in recent years, Ofcom has expressed serious concern with rising call prices. 118 numbers, introduced in 2003, are used for a variety of directory enquiry services, with more than 400 currently operating in the UK. Two numbers dominate the market: BT’s 118 500 and The Number’s 118 118. The cost of these services ranges from 35p to an average £9 per call, so it is no surprise that Ofcom is concerned. 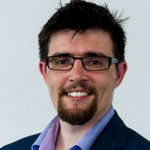 Why are 118 directory enquiries calls so expensive? It’s become a lot more costly to call 118 numbers since the market was deregulated. The government basically threw the door open to companies to start charging what they wanted, and away they went. Now BT runs several 118 services, including 118 707 and 118 500. The first one costs a flat fee of 75p a minute while the second, better known number costs a whopping £2.75 plus £2.75 a minute. 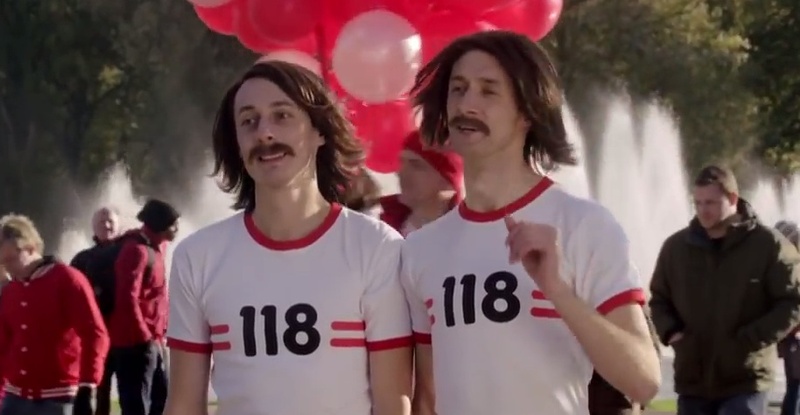 118 118 was at once time hugely popular due to its TV adverts featuring two moustacioed runners. But as call costs spiked and homeowners got stung with more and more ridiculous bills, 118 118 has faced serious criticism. Now 118 118 calls cost you £1.88 per call plus £2.57 per minute. Money to the Masses has a great piece on how to call 118 directory for free. Why are 070 numbers being investigated? 070 numbers, also known as ‘personal’ or ‘follow-me’ numbers, are services which divert calls to private telephone numbers. They are popular among small business as a solution to call management and for people posting classified ads in magazines or on websites who wish to keep their personal number private. Scammers have been abusing 070 services for several years, with Ofcom issuing a warning back in 2013. Because an 070 number can look very similar to a mobile number, which starts with 07, tricking people into calling one could leave them paying up to £3.40 a minute. Both 118 and 070 numbers are the product of the previous industry regulator, Oftel, which was merged with other regulators in the formation of Ofcom in 2003. In 2015, Ofcom introduced measures to make the cost of 118 numbers more transparent for consumers but, with the announcement of this new review, it seems that those measures were not enough. The review, and the proposals that will follow, are scheduled to be released later this year. 118 and 070 numbers which are found in breach of the rules could have their service barred and face a fine of up to £250,000.